Combine speed and action and you’ve got the fun-filled sport of snow tubing! Hit the slopes in a bit of a different way – stick together with your buddies as you fly down the hills, then tow yourself back up to the top and do it all over again. Explore historic Quebec City – one of Canada’s oldest cities, and host to North America’s only walled city, take in the sights and smells of a magnificent trip into the past. This walking tour will take you through Old Quebec City where you’ll see famous sites including the parliament building, Château Frontenac, and Notre-Dame de Quebec Basilica-Cathedral. 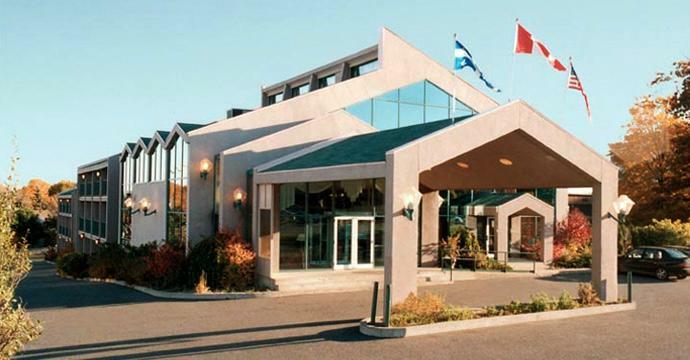 Hop on one of our morning or evening shuttles to Mont-Sainte-Anne or Stoneham, two of the best mountains to ski and snowboard on in all of Quebec! 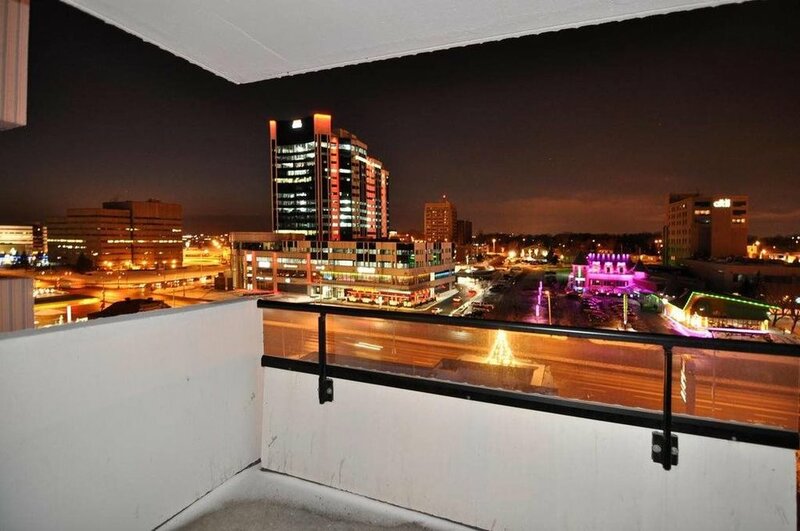 Breakaway Tours will be taking over La Belle Province for the ultimate celebration of friends, laughter, and new experiences. Come out and celebrate with hundreds of students from across Canada! 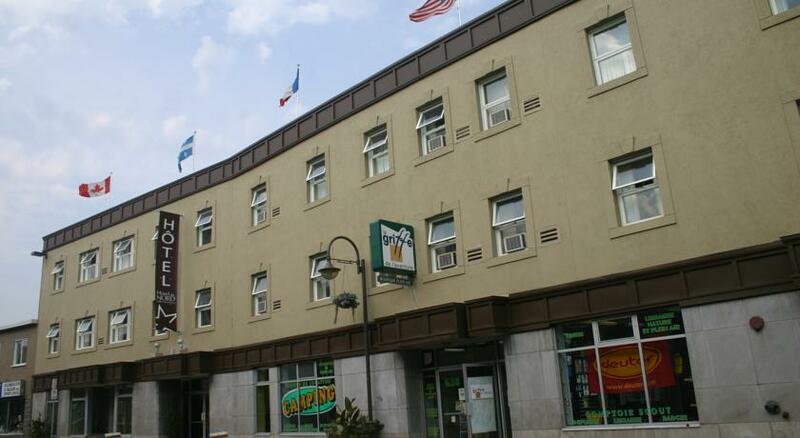 Favourably located at the entrance of the marvelous historical city of Quebec, the Travelodge Hotel Quebec will be sure to cater your every need during your stay. 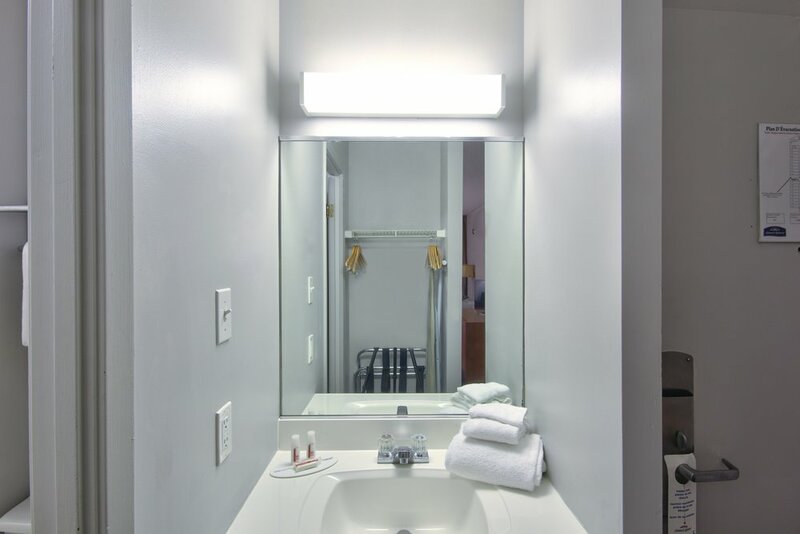 All standard hotel amenities, this 12 storey building offers everything from superb dining to an envied spa centre and health club. 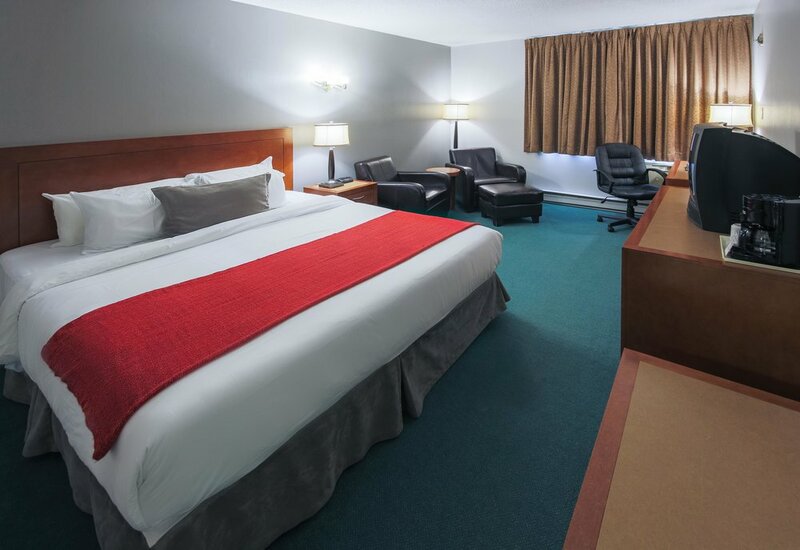 Located near the Quebec and Pierre-Laporte bridges, the train and bus stations and the Jean-Lesage airport, the Hotel Classique stands out due to its strategic location. 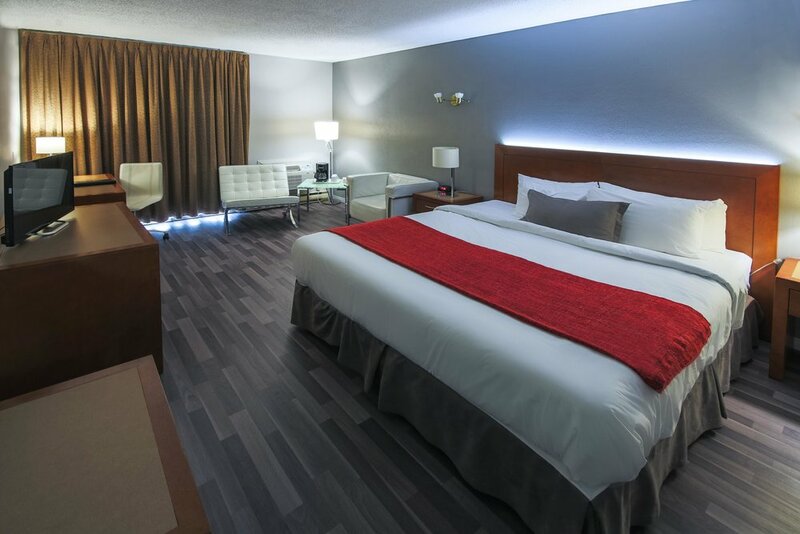 Hotel Classique is within walking distance of the city’s largest shopping mall and restaurants on boulevard Laurier, Sainte-Foy. 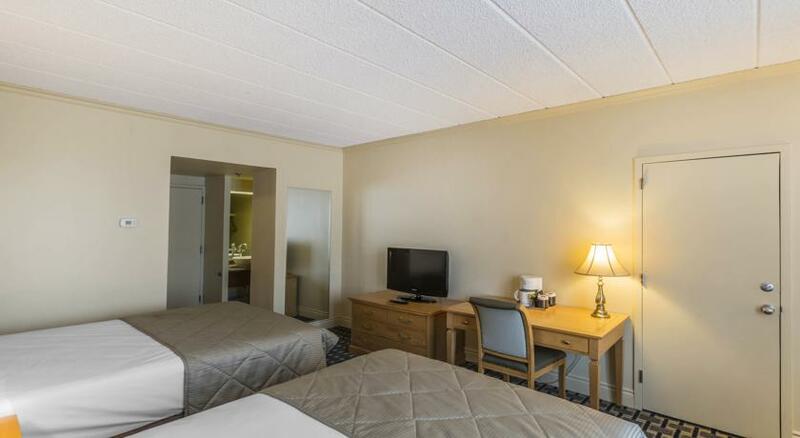 Great rooms, friendly staff, and lot of space, the Howard Johnson is a great spot to stay while in QC! 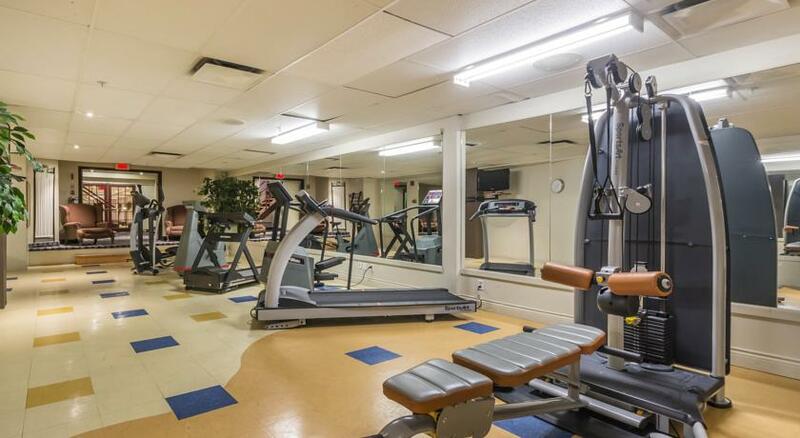 Just outside of the city centre, you're a short ride into Old Quebec. Get ready for the trip of a lifetime. 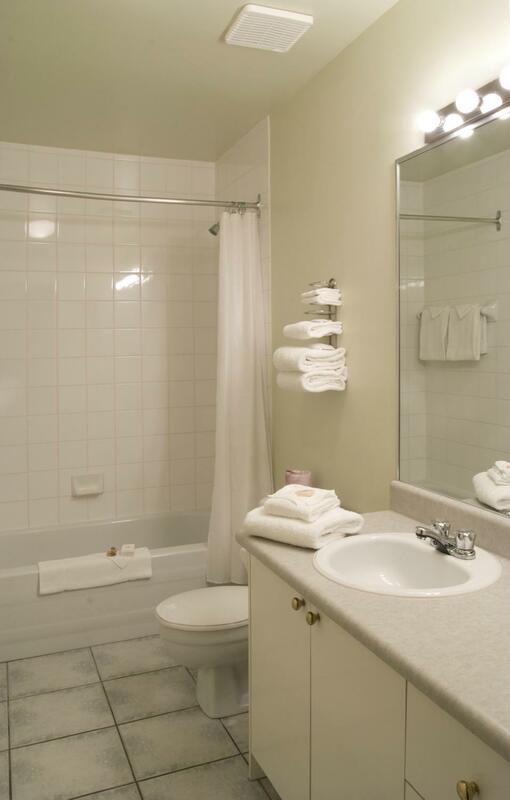 Privacy, calm and comfort await you when you stay at the Auberge Quebec. 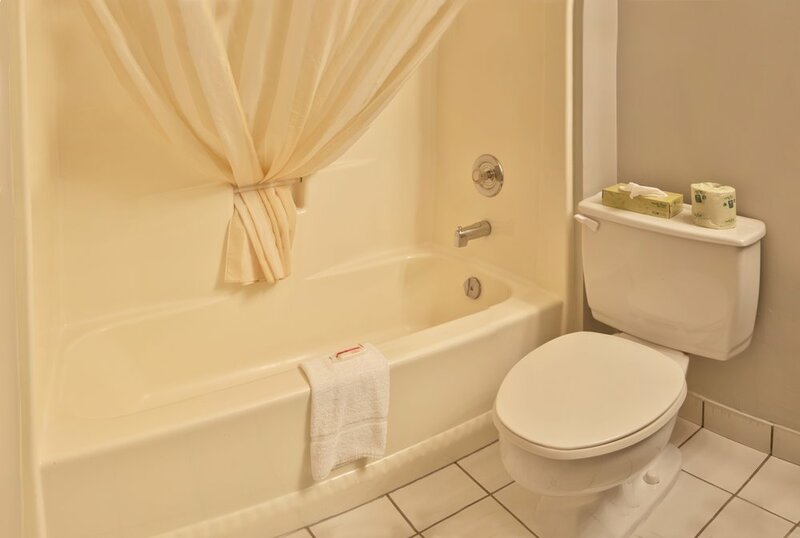 Enjoy a sweet escape and a restful experience at this establishment that offers all the style of a “Bed & Breakfast” and all the amenities of a luxury inn. 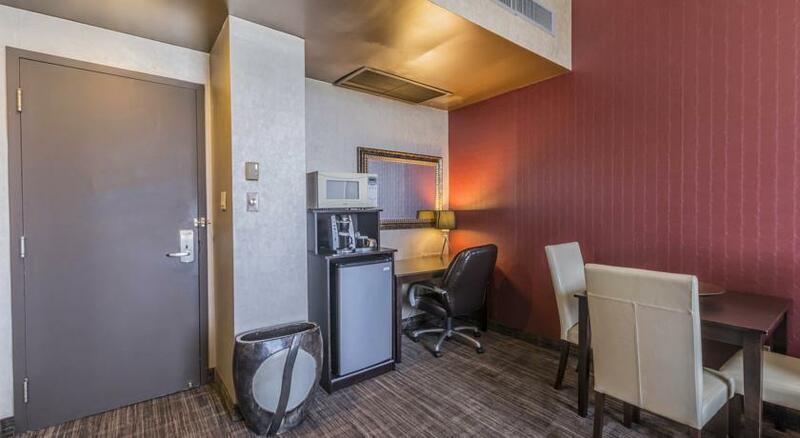 In a cozy atmosphere, you can enjoy your complimentary continental breakfast offered during your stay. 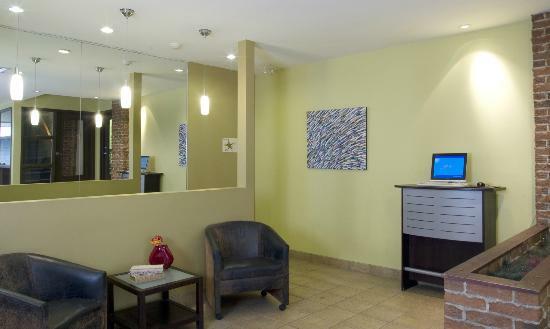 In the center of Quebec, in a quiet street, the Hotel du Nord offers a warm, comfortable and spacious. 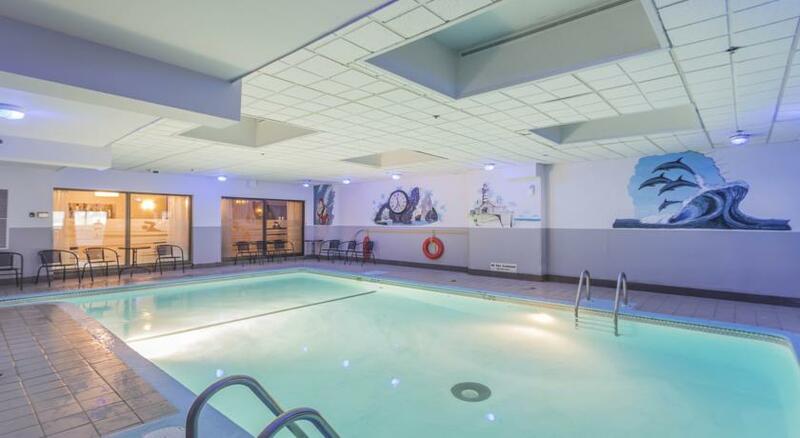 Many services and amenities enhance your stay such a beautiful indoor pool with salt water, a 24-hour reception desk / 24, a free Wi-Fi internet access, and a large continental buffet breakfast.